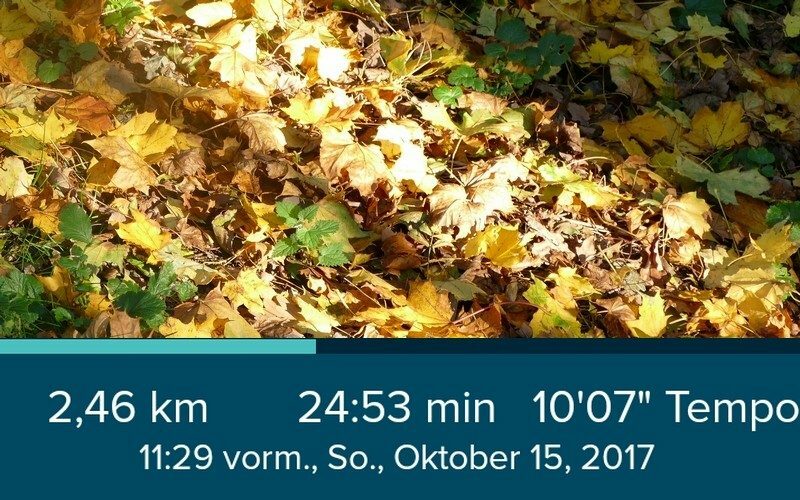 Two days ago I was so happy that I had more or less easily done a 5 km run with a new personal best pace time. But even back then I knew that the distance my Fitbit had tracked – and consequently the pace (time/distance) – couldn’t be quite right. That applied to all the runs and each pace (time / 1 km) of my young running “career”. 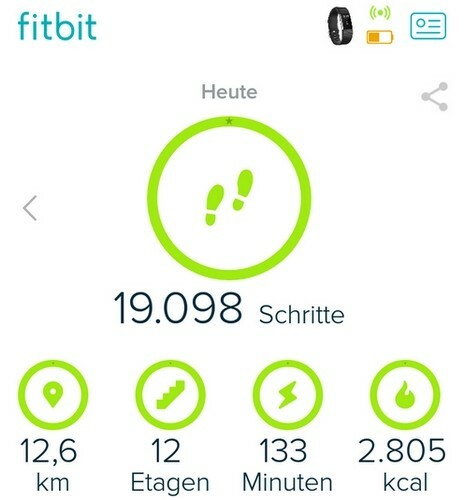 I finally looked into how Fitbit Charge2 actually measures distance and when I saw in the app that they assume way bigger running steps than the ones I actually do, I found the culprit. So far I had never switched on GPS and Bluetooth on my phone for any walk or run outside, because I didn’t want to drain my phone’s battery too much. But that’s what I actually need to do from now on, if I want the right data to be synced. 1. Both apps/tracker did a good job with tracking the right distance. 2. I’m an ever slower runner than I had thought. Instead of the nice pace of around 8:15 I’m actually in the 10:something range. Oh well. At least I know have figured out how to measure the distance correctly. And even 10:something is a pace to work with.